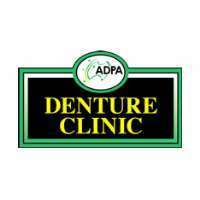 West Ryde Dental is located in West Ryde providing dental services including new full dentures, partial dentures, relines to revamp, denture repair, metal denture, flexible dentures and mouth guards. West Ryde Dental takes great pride in giving the highest care we provide to our patient, and the fast efficiet high standard of work we produce. Whether it be new dentures, relines, repairs, or even custom fitted mouth guard. * New full dentures. Custom made to fit perfectly to give you an attractive smile, pain free and comfortable. * Repairs of your existing denture- generally performed in the same day depending on the extent of damage.